Take a Sneak Peek Inside My Latest Book! 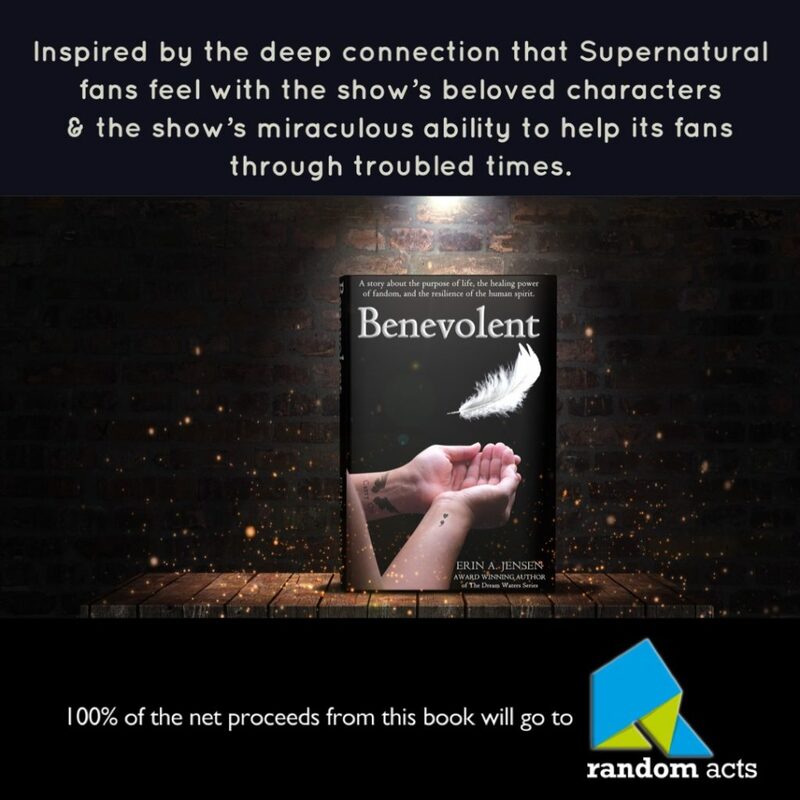 BENEVOLENT will be available on Amazon soon! 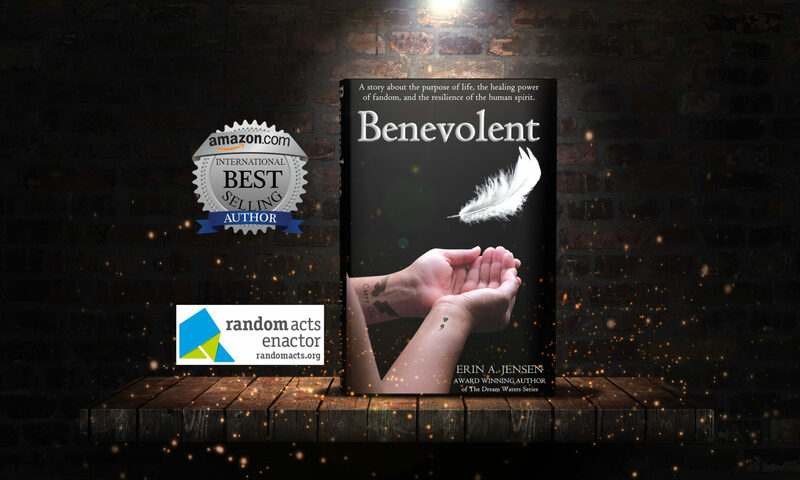 This story holds a special place in my heart for many reasons, and I am thrilled to finally be able to share it with my readers! If you’d like to take a sneak peek inside the book, you can download Chapter One below!